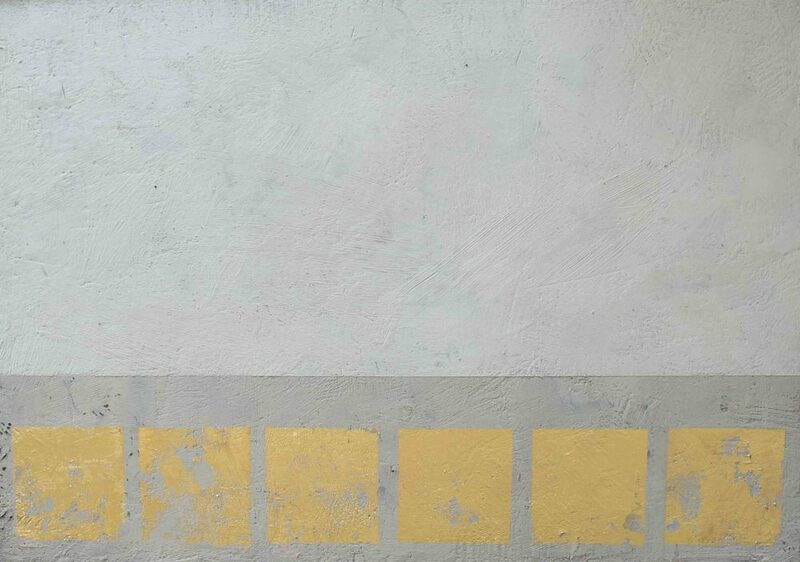 Heating, mixing, layering, scraping–these core techniques of the ancient art of encaustic painting underlie and empower the engaging recent works of Georgia Nassikas. She combines beeswax from her own hives with pure pigments to deconstruct the world we see and experience in both settling and unsettling ways. Perspectives shift, solid forms lift and fall, light glows seemingly from beneath the highly textured surfaces. Georgia was Featured on The Nice Niche in November 2014. Shipping to be determined based on location.